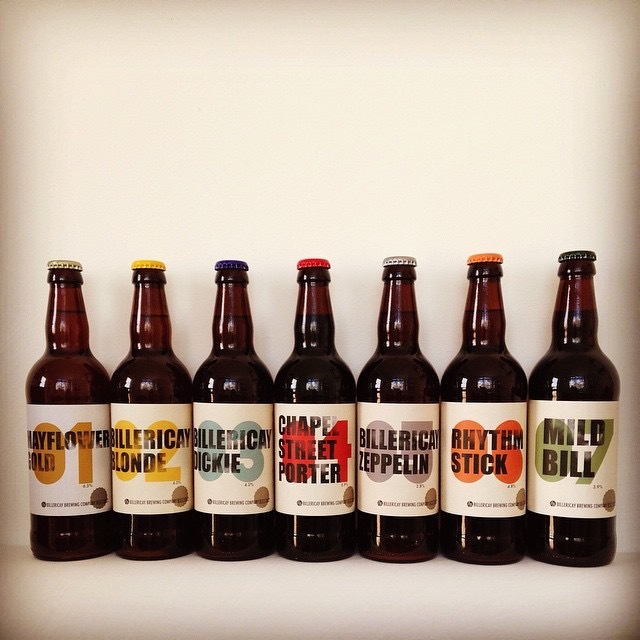 A selection box of 12 bottles Billericay Brewing beers. An ideal gift or an introduction to our beers. The box contains 12 X 500ml bottles of Billericay Brewing beers. Total value is always more than £35. Exact selection depends on availability of beers. At times it may be necessary to have 2 or more of a certain beer. Box must be collected from the shop, which is open 7 days per week.